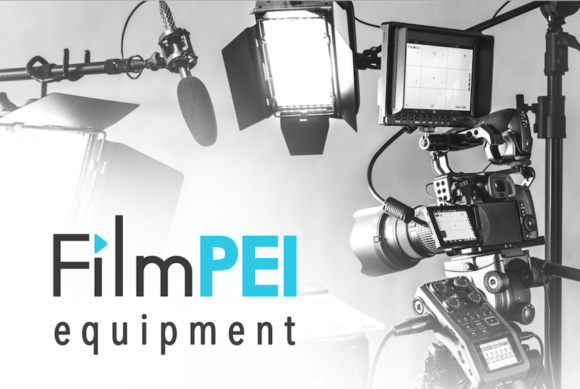 Browse FilmPEI’s equipment DATABASE or download the equipment inventory/price list PDF. For info on the Red and its accessories or for any gear related questions contact Thomas at tech@filmpei.com. Assess equipment needs in advance. Acquire insurance (see below for requirements). FilmPEI MUST receive the insurance policy with FilmPEI listed on the policy prior to releasing the equipment. Pick up (or cancel) equipment booking in a timely manner. Return equipment in the same condition picked up and by agreed upon date and time or be billed accordingly. See Equipment Return Protocol. Pay your invoice in a timely manner or be billed accordingly. Producer Members have equipment rental privileges if they can demonstrate that they can use the equipment. General Members have access to some entry level equipment. Associate Members have access to most equipment with required ID and insurance in place (see below). Rentals are for Members ‘in good standing’ who can demonstrate the appropriate skill in operating the equipment they wish to rent. No rental will be allowed to any Member whose annual membership fee is past due. No rental will be allowed to any Member with rental invoices past-due over 30 days unless by special agreement with the Executive Director and with board approval. Equipment and facility Rental Agreements must be signed by the renting Member in person unless an alternative arrangement has been made with the Executive Director. Equipment is available for rental and return during posted office hours only and returns must be made in the presence of the Technical Coordinator, the Executive Director or someone delegated by the Executive Director. All Rental Agreements have to be signed by the Member on pick-up and on return. Third party proxy pick-ups and returns are not encouraged by FilmPEI and require prior approval by the Technical Coordinator or the Executive Director. It is forbidden to provide rented equipment to any third party at any time. Members are financially responsible for the equipment in their charge until it is returned to FilmPEI. Members must never leave equipment unsupervised or in detrimental conditions. Member are responsible for returning all equipment with batteries re- charged or replaced as required. No Member may attempt any repair or modification of any equipment or computer or computer program. No new programs of any sort may be installed on electronic equipment nor deleted or altered in any way. Equipment may only be used within Canada and the continental United States. Replacement Value UNDER $5000 – you will not need insurance but you will be 100% liable for equipment repair or replacement. You can purchase insurance through Front Row Insurance https://www.frontrowinsurance.com/short-term-production-insurance and FilmPEI can give you a code for a $50 discount. 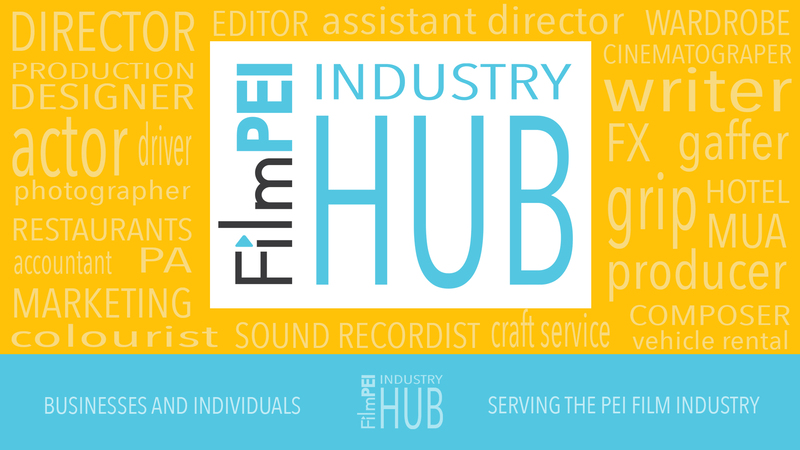 Replacement Value OVER $5000 – Members renting equipment amounting to over $5000 in replacement value will have to secure their own PRODUCTION INSURANCE with FilmPEI listed on the policy. This can be done quickly and inexpensively through Front Row Insurance https://www.frontrowinsurance.com/short-term-production-insurance. FILMPEI CAN OFFER A $50 COUPON CODE for insurance. You are responsible for your own LIABILITY insurance as well. Replacement value of equipment or repair of damage to equipment will be invoiced to the Member and must be paid to FilmPEI within 30 days. NOTE: Film 4Ward productions are covered by a blanket production and liability policy through FilmPEI but this will NOT cover Stunts, Special Effects, on the water or under the water, shooting outside PEI, drones, aircraft, boats, snow mobiles. If Film 4Ward productions require these terms, Producers must acquire their own insurance. Minimum Rental is $10 (+HST) to offset admin costs. Late return fees are calculated using the above fee schedule. FilmPEI hours are 9am to 5pm Monday to Friday. After hour pickup or drop-offs are subject to a $30 admin fee and must be negotiated well in advance. FilmPEI commercial rental rates are in keeping with national rental rate. As an artist support organization FilmPEI provides artists making independent projects with an 85% discount on most equipment. The Red Camera and its accessories are rented at a 75% discount. Special considerations can be made for non-profit art and community organizations (see below). What is an INDEPENDENT PROJECT? Equipment rental rates are below industry-standard fees for any member who will retain artistic and copyright control. Music videos where the director has creative control are the exception. Priority of scheduling and the right to reserve equipment, space or digital stations in advance is given to these independent projects. FilmPEI activities that require resources will take precedence at all times. Any project produced where the artist does not retain artistic or copyright control. Any project above $500,000 supported by a broadcast of distribution agreement at the time of rental. Any project produced with the obvious intent to be sold commercially or to be used to sell EVEN IF YOU ARE NOT GETTING PAID TO SHOOT IT. Any project produced for sale to a third party. Any content created that isn’t intended to develop or forward the creative vision of the filmmaker. Members are often asked to archive performances or events for community organizations. These are NOT considered independent projects and will be charged commercial rates for rental. That said, FilmPEI is happy to partner with non-profit arts or community organizations for low cost or free rentals BUT arrangements MUST be made with the organization in need of services and NOT the filmmaker that will provide the services. ALL equipment (unless otherwise determined) must be signed out and used by a qualified FilmPEI Member. For all of the above situations, the responsibility for the payment of rental fees in a timely fashion lies entirely with the Member who signed out that equipment. Members are required to disclose the nature of the project to the Executive Director and/or the Technical Coordinator who retain the right of final determination of the nature of the project and the rental rate to be offered.